Product categories of Goji Juice, we are specialized manufacturers from China, Goji Juice, Goji Berry Juice suppliers/factory, wholesale high-quality products of Organic Goji Berry Juice R & D and manufacturing, we have the perfect after-sales service and technical support. Look forward to your cooperation! 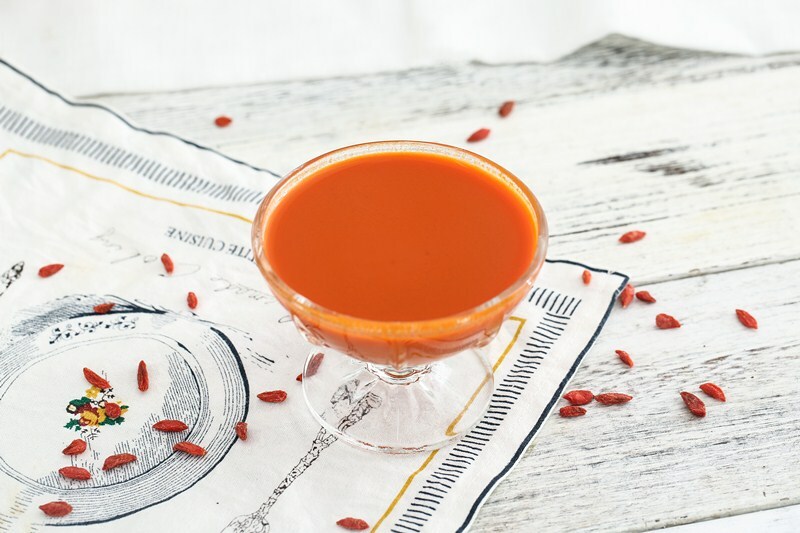 Goji Berry Juice is made from the fresh, high-quality, hand-picked Goji Berries of Zhonning County, Ningxia, applying the production process and method of enterprise independent intellectual property rights which have obtained national invention patents. The patent numbers of our Goji Berry Juice is respectively ZL00103020.5, ZL10095412.4, 201310180299.9. 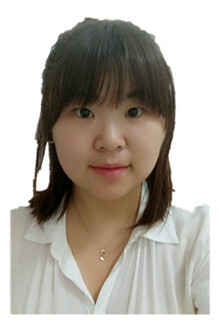 Our invention patents are conform to American Fruit and Vegetable Juice Products HACCP Laws and Regulations --21CFRpart120 and Food Safety Management System Certification, BRC Certification. And we have many other certification such as BCS, HALAL and KOSHER. As our factory is near to the raw material base, and the application of aerospace technological products in the production equipment, our Goji Berry Juice is maintained with original flavor, color and nutrition in maximum, especially the heat sensitive nutrients and unique functional ingredients of Goji berry-Goji Berry Polysaccharide, vitamin E, β-carotene, vitamin C, lutein and lycine etc are all effectively protected. In the past, we preserved the freshness of Goji through freezing, which, extremely energy-consuming and very inconvenient to store and transport, tended to inconvenience production and seriously restrict market sales. Ningxia Qixiang Biologic Foodstuff Co., Ltd has found out a thick juice processing that can produce Goji raw juice under normal temperature without the addition of any preservative. By means of fresh juice pretreatment, after-extraction color protection, vacuum decompression and concentration and sterilized aseptic filling, goji raw juice can be preserved under normal temperature and achieve an industrialized production. Products thus made are sold to the United States, Japan, Australia, South Africa and other countries. 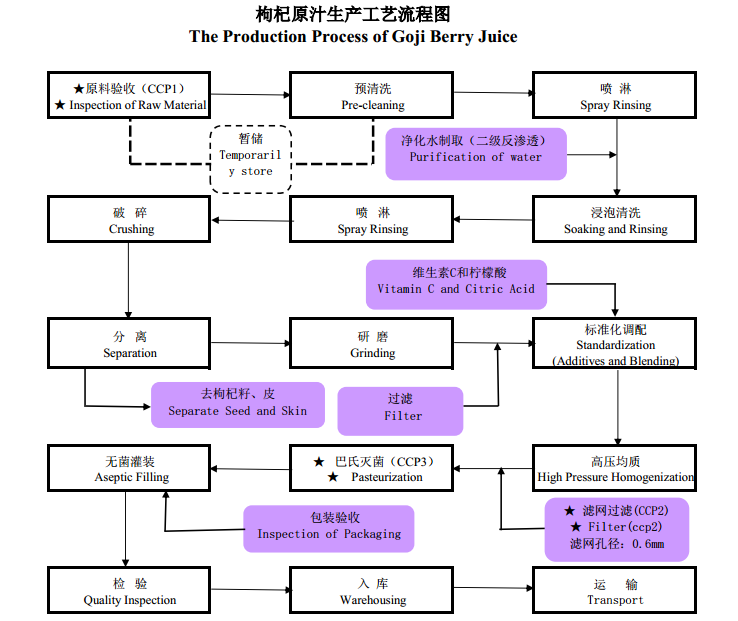 This is an innovative way of producing Goji Juice.